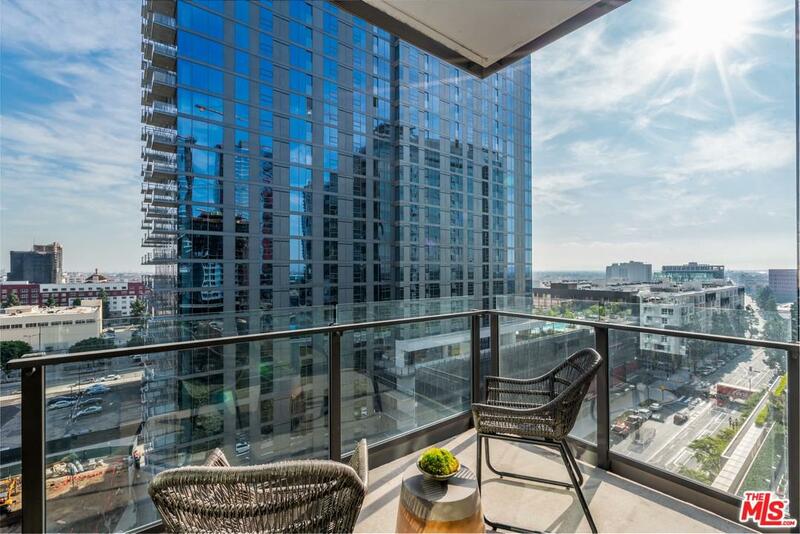 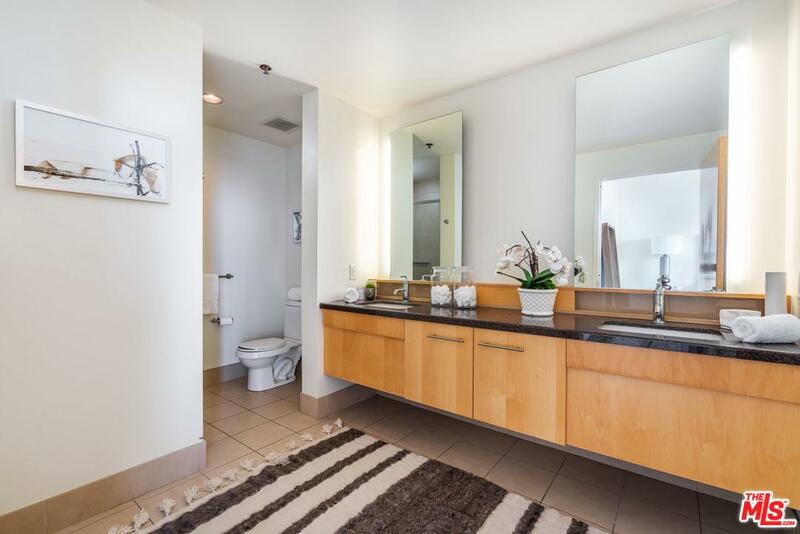 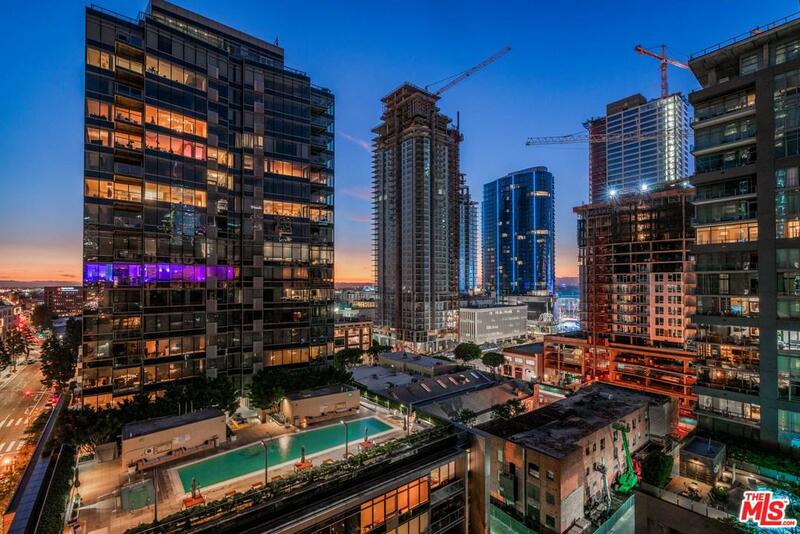 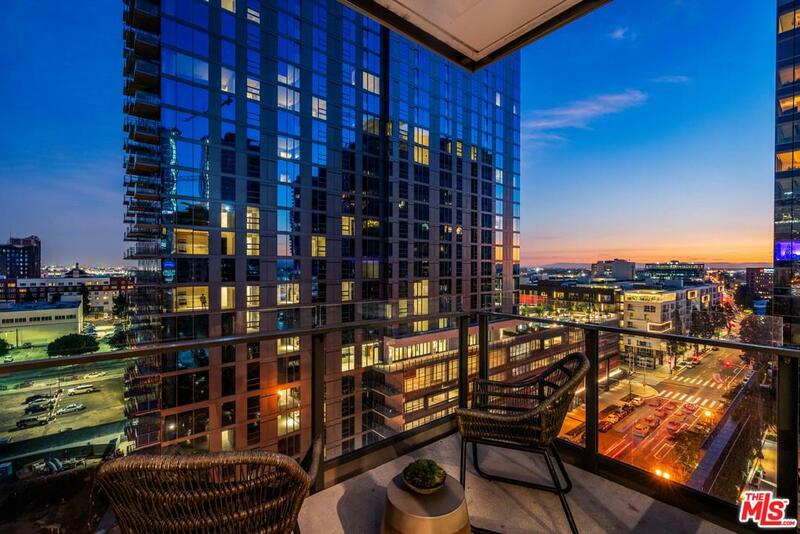 Unparalleled city views of Downtown LA! 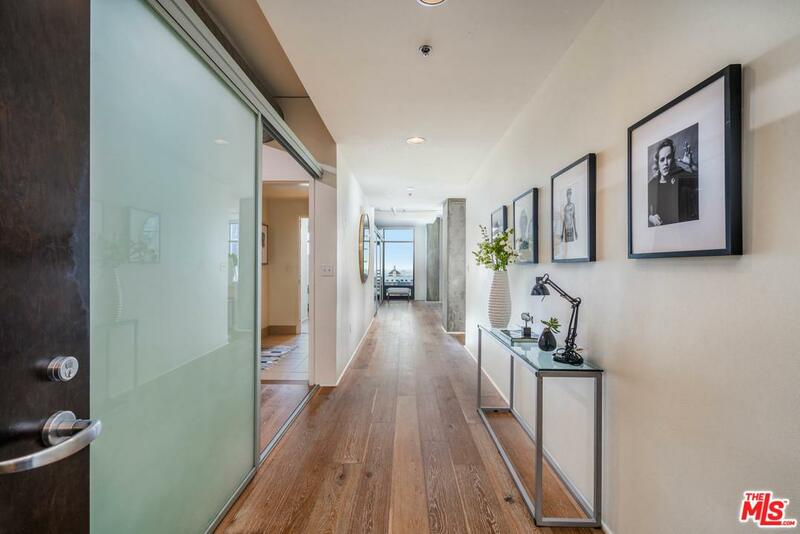 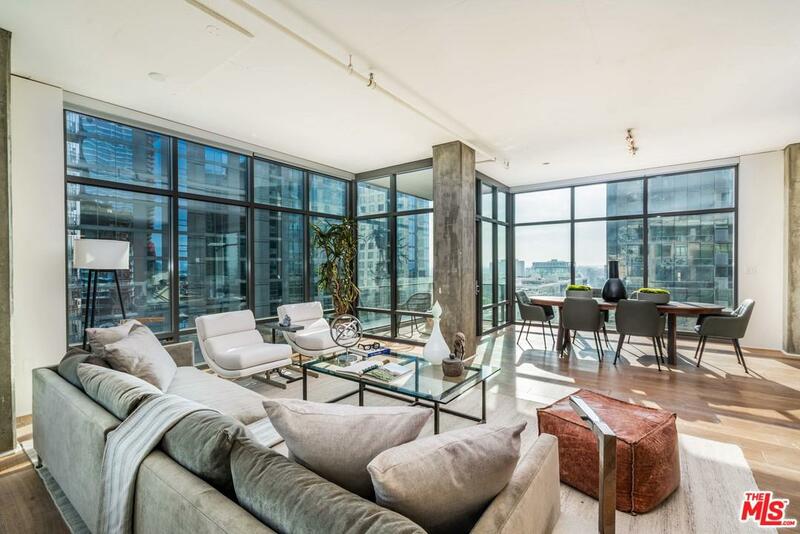 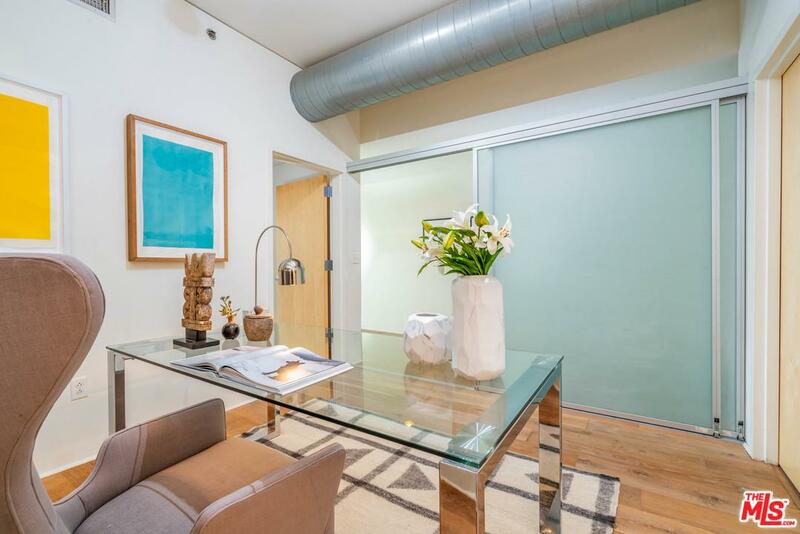 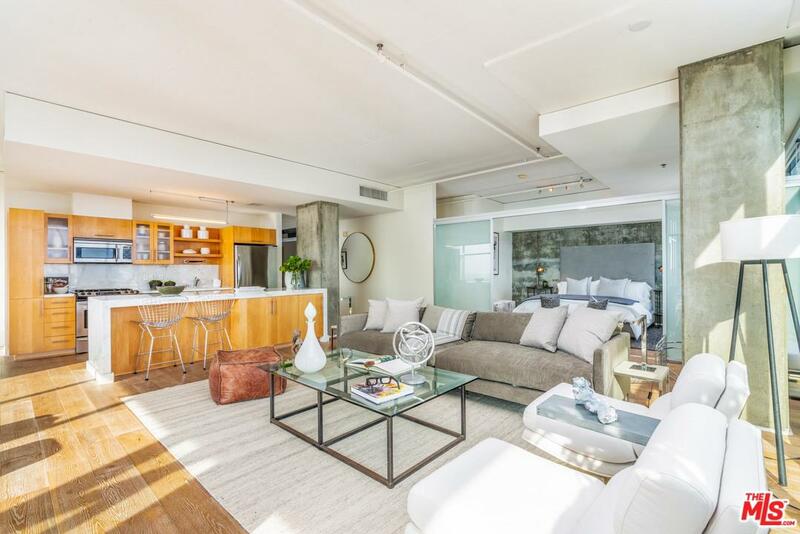 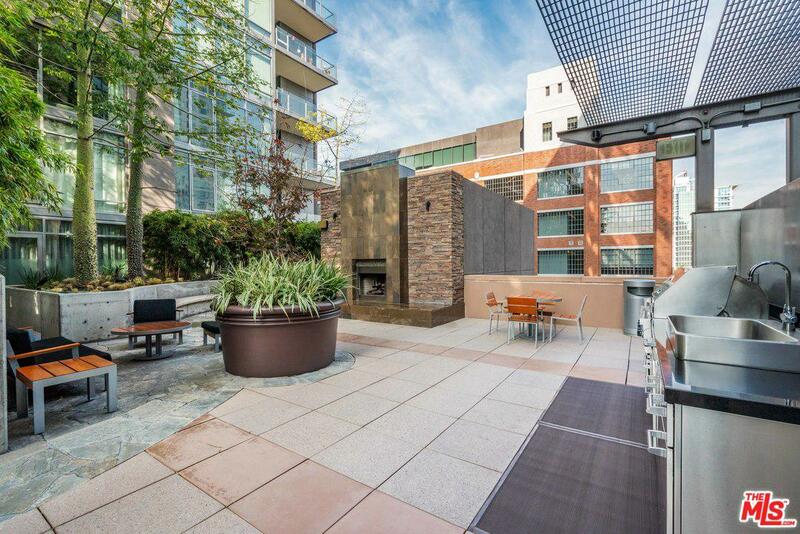 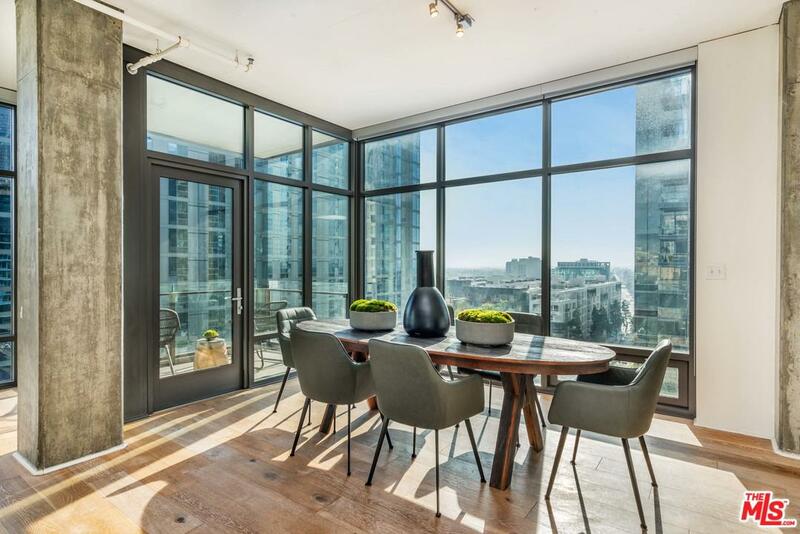 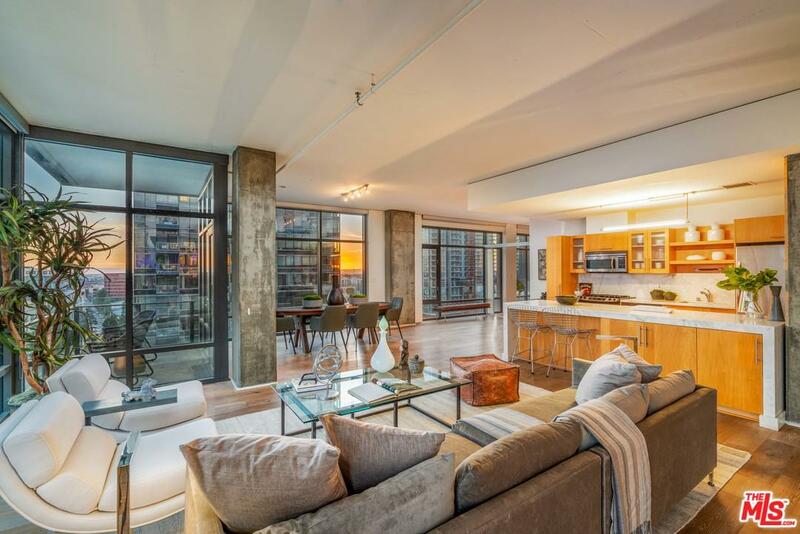 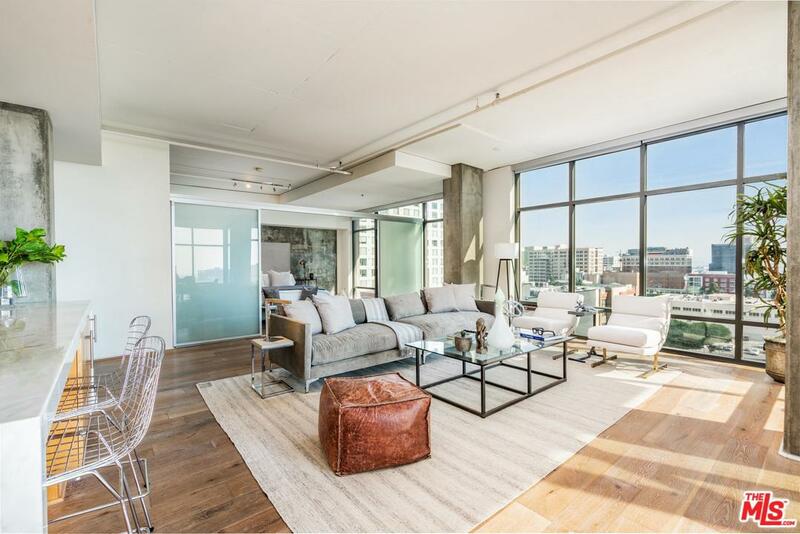 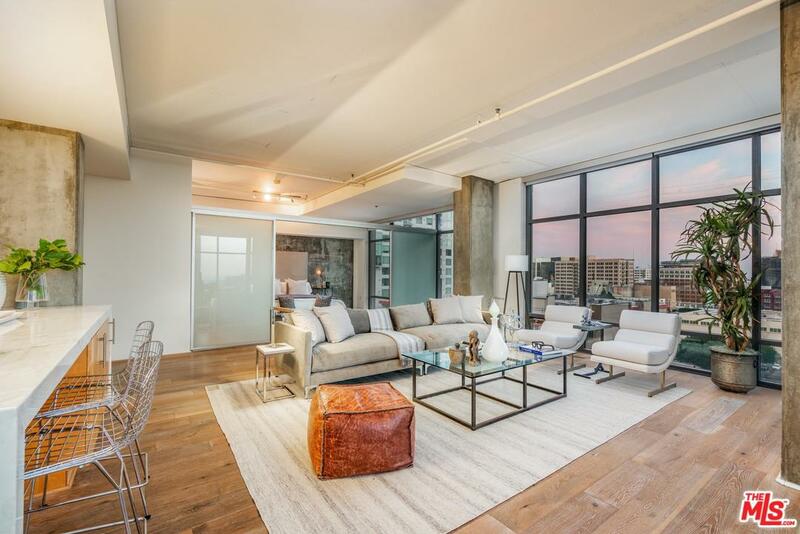 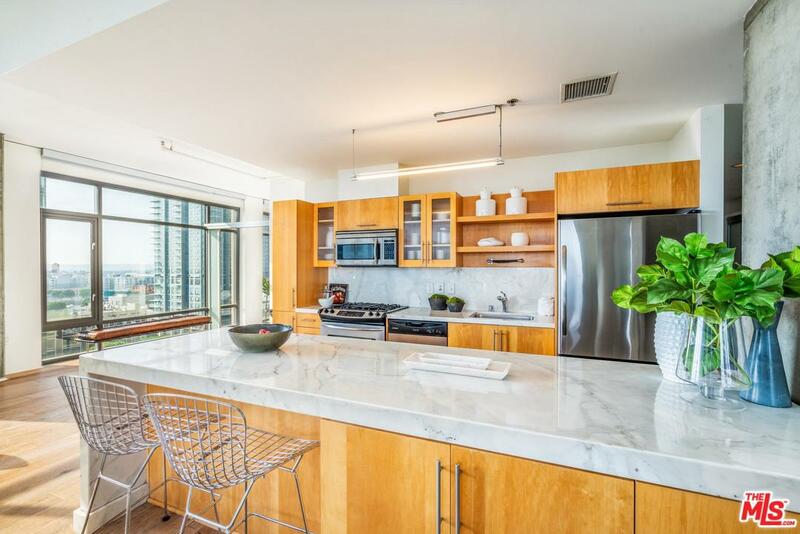 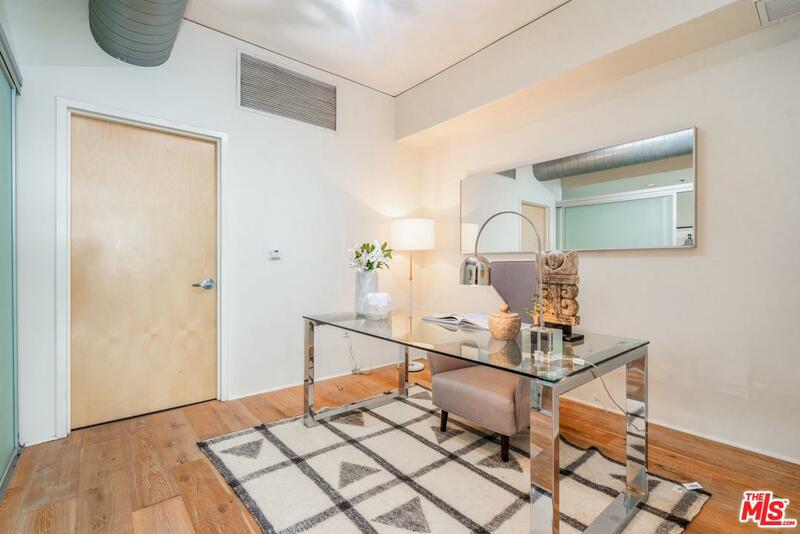 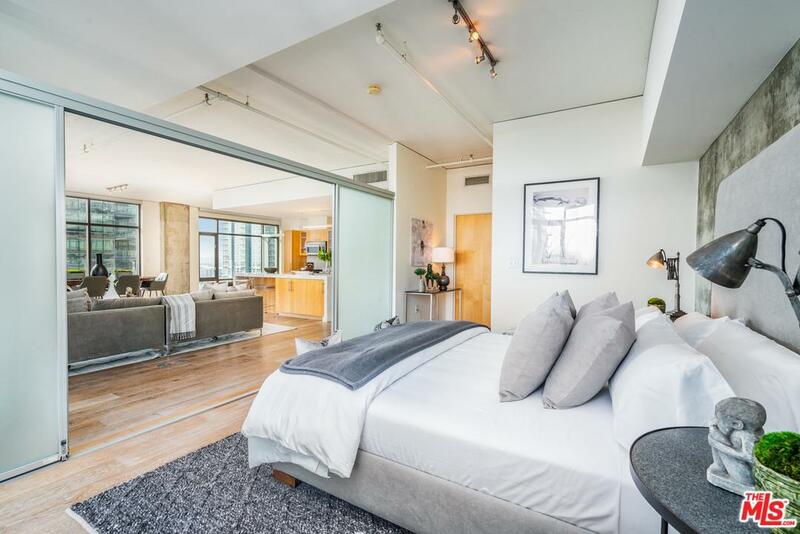 This sprawling sun-drenched corner loft with over 2050 sqft of modern living space is not to be missed. 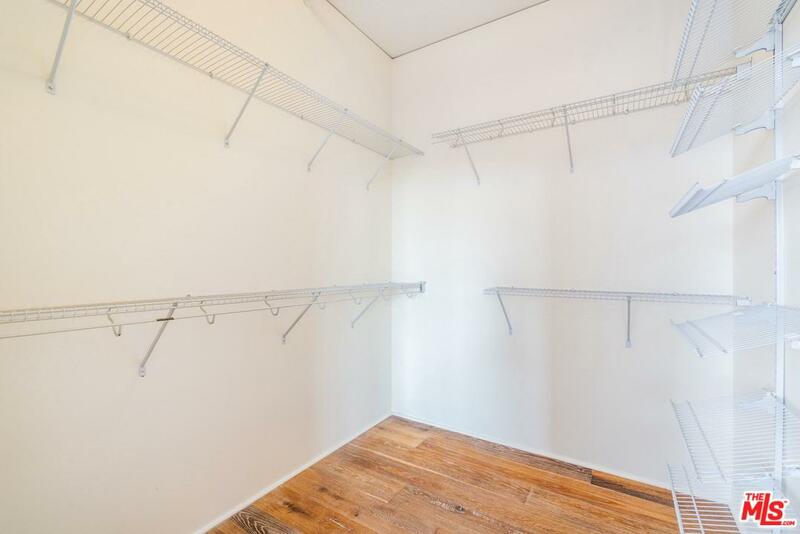 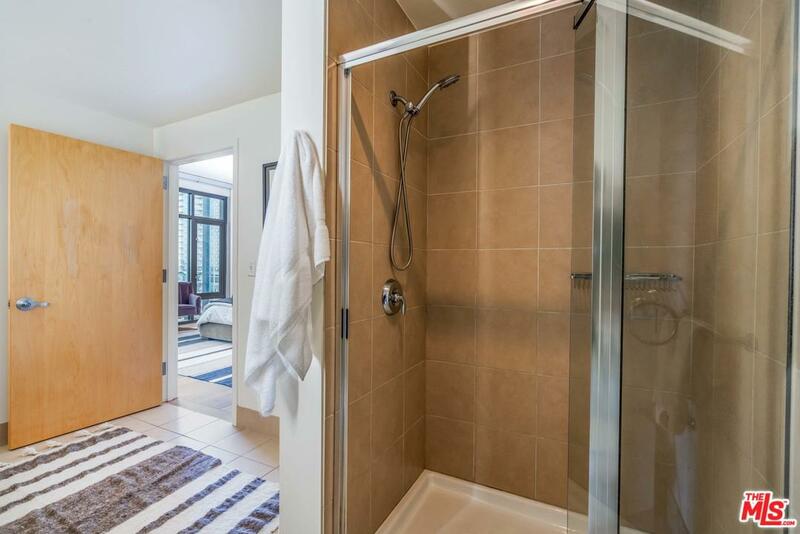 Newly renovated 3 bedroom home with balcony is an urban sanctuary unto itself. 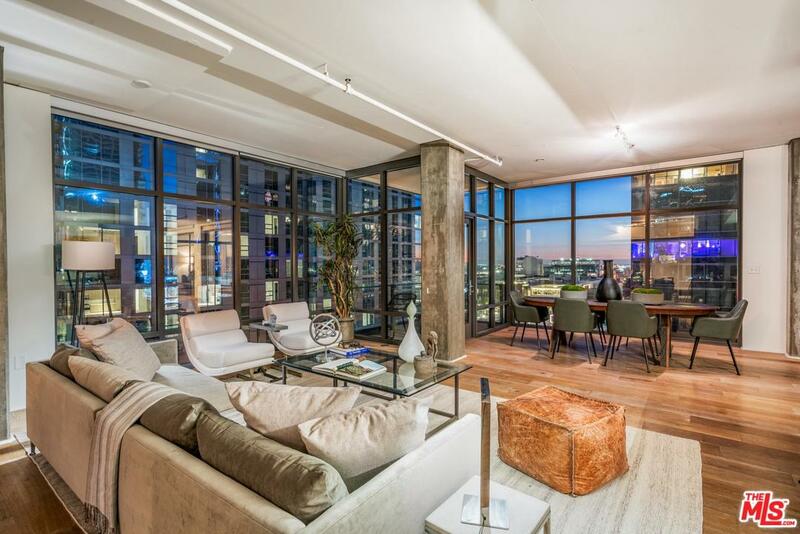 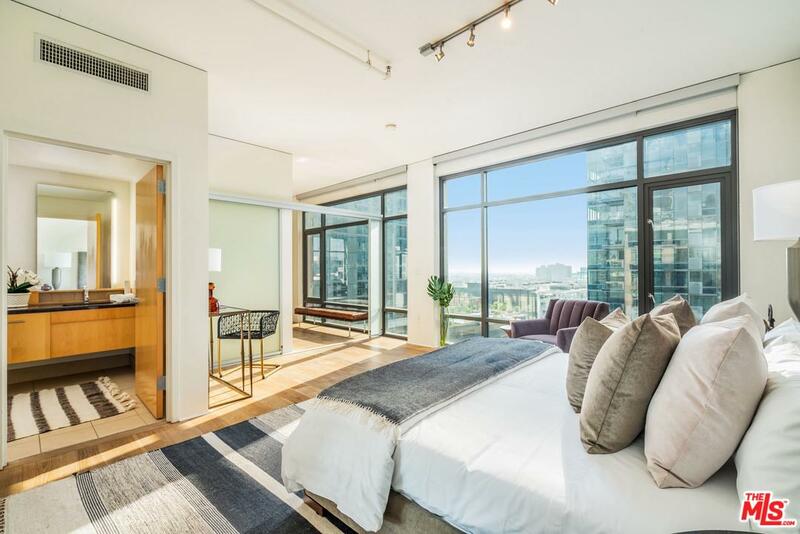 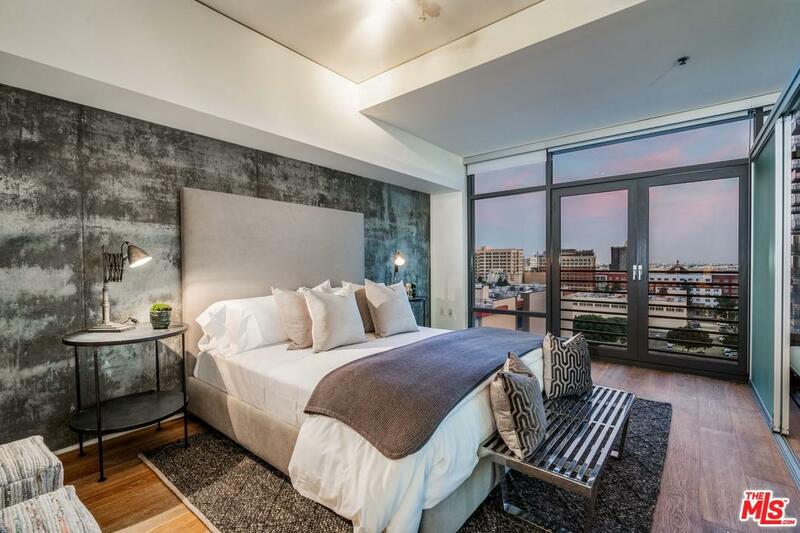 Floor to ceiling, complete wraparound tempered windows with South & East skyline views of the City. 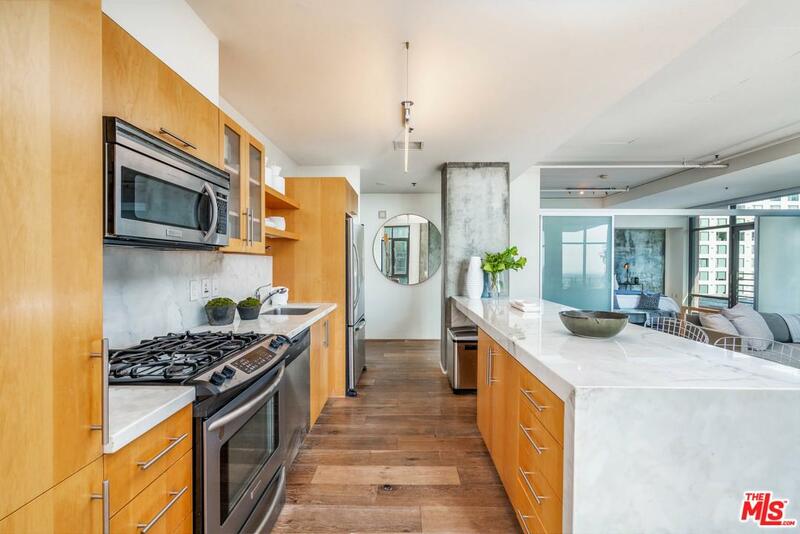 The open floor-plan makes this home an Entertainers Dream, with a Designer-renovated kitchen featuring (Calacatta Marble) eat-in island and top of the line stainless steel appliances with aged oakwood flooring throughout. 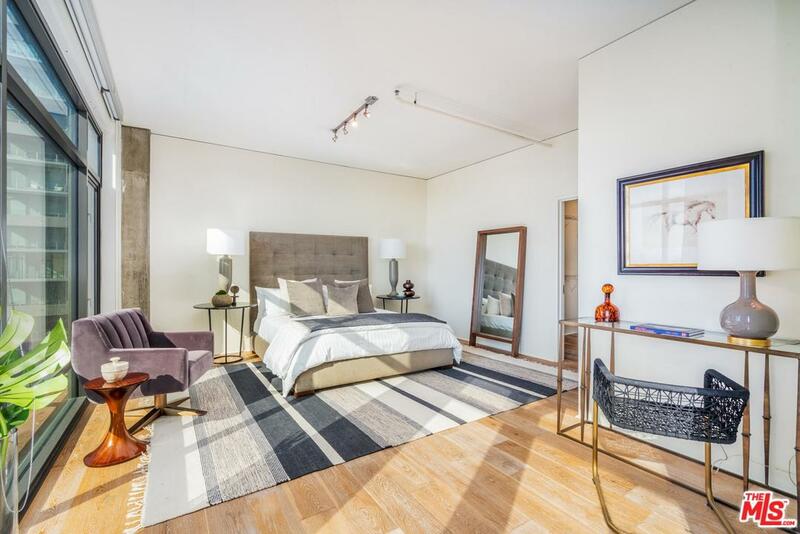 The master bedroom will take your breath away, with an en-suite bath and a spacious walk-in closet. 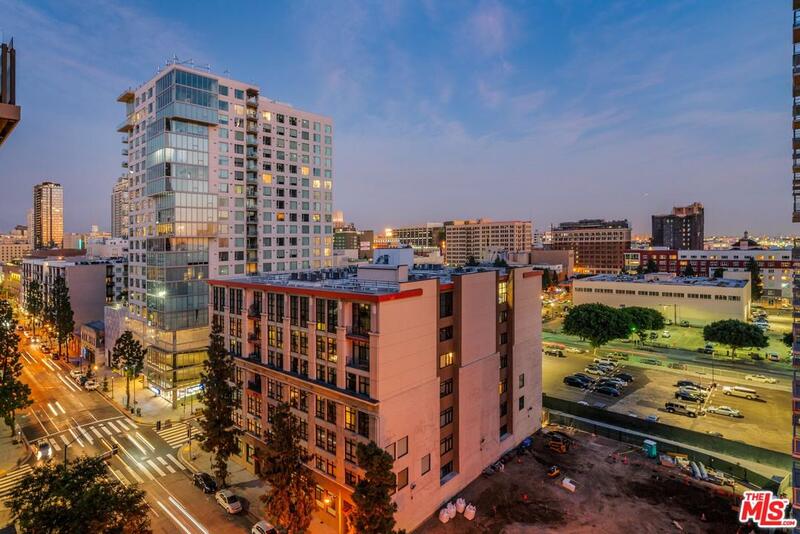 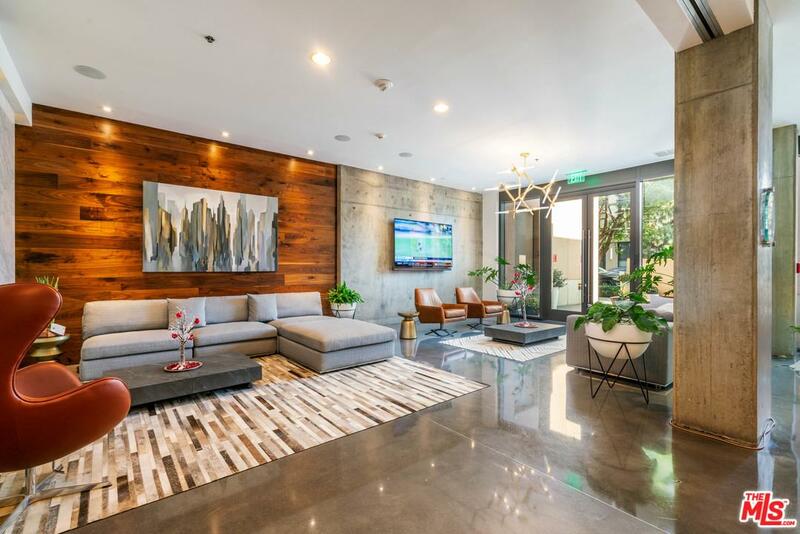 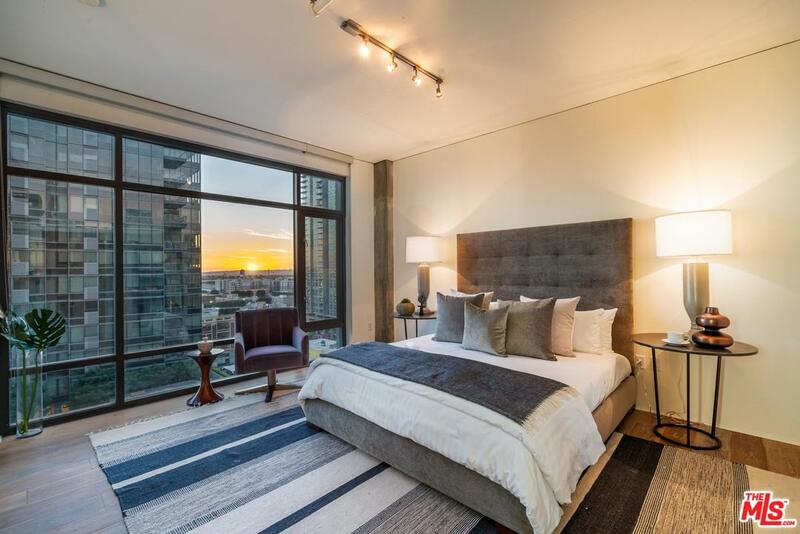 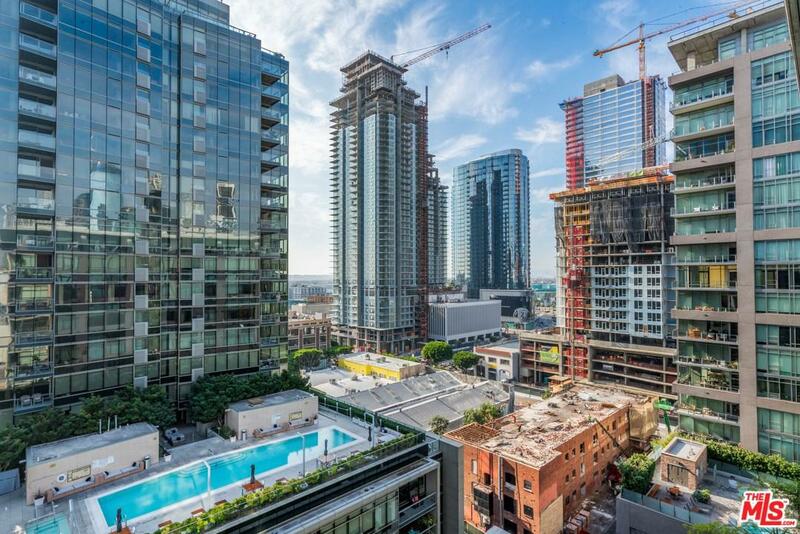 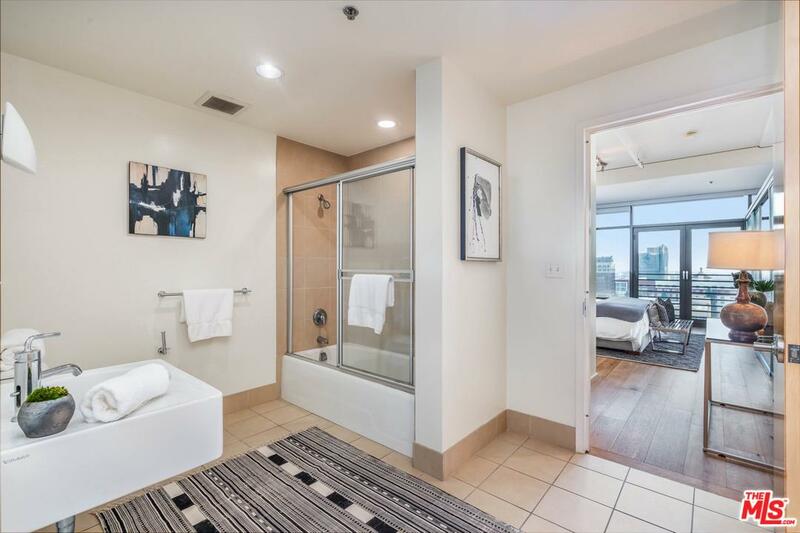 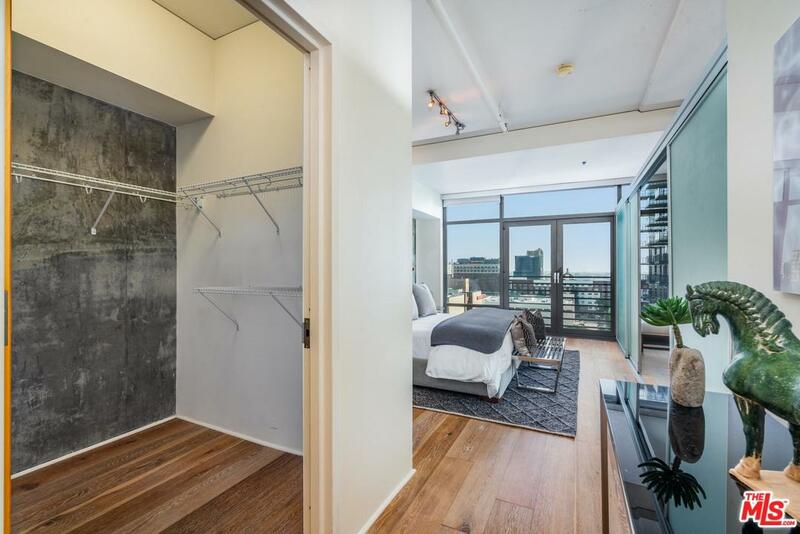 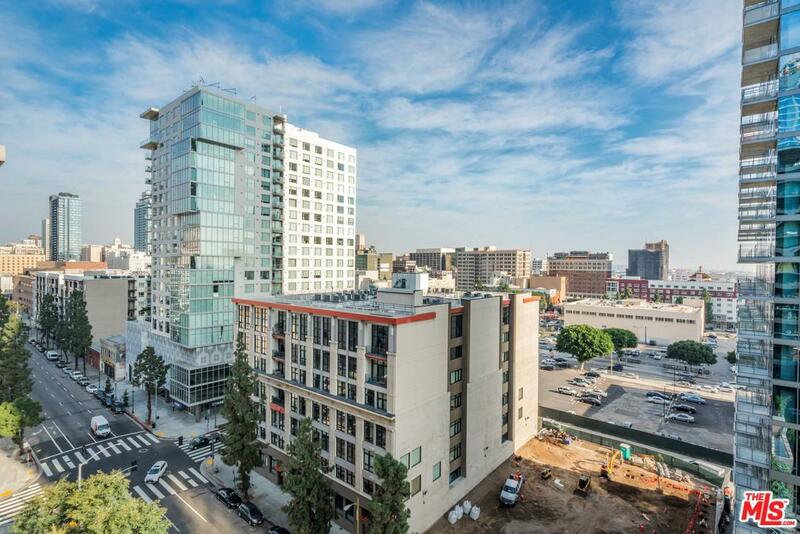 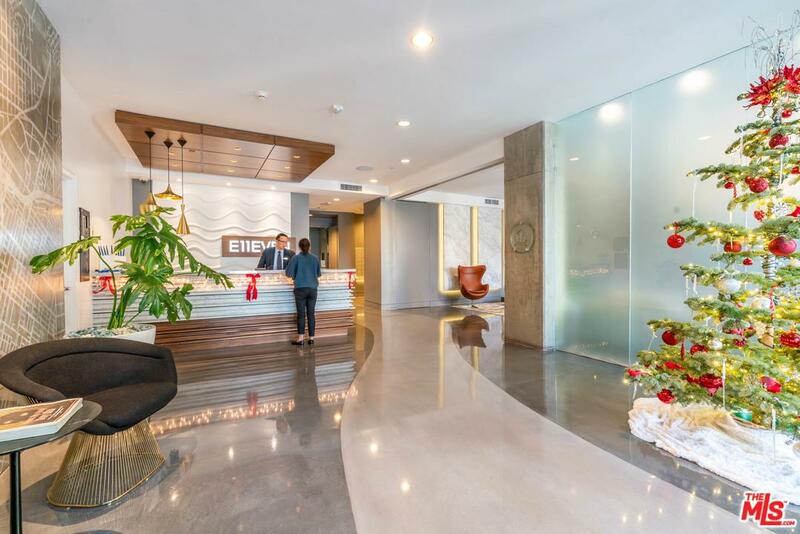 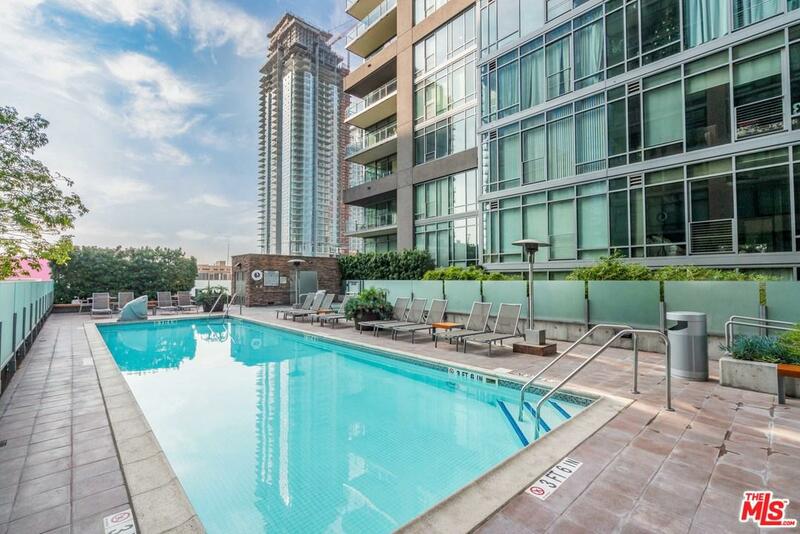 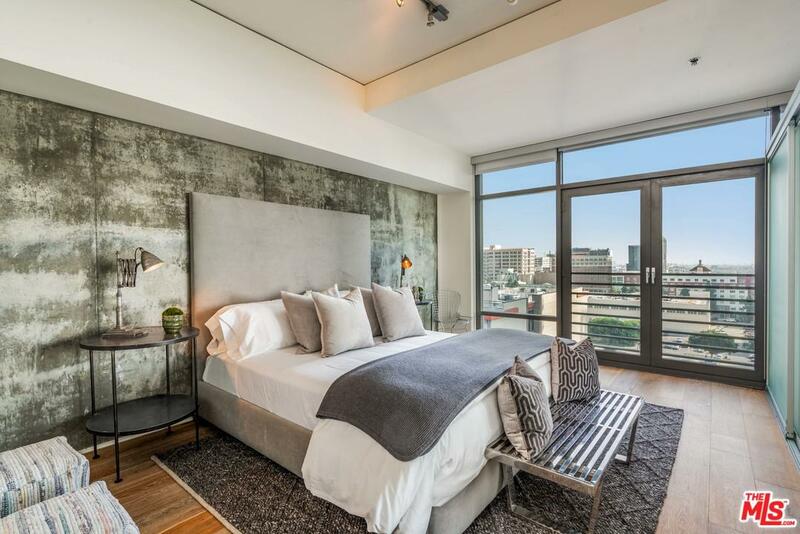 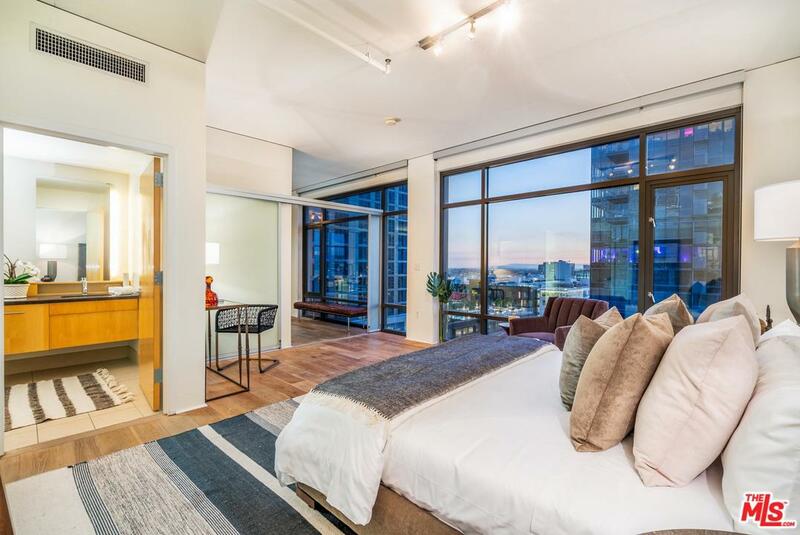 Located In Downtown LA's Premier South Park Neighborhood, Elleven Is A Luxury Building With Amenities such as a 24-Hour Concierge, Controlled Access Lobby, Pool and Spa Deck. 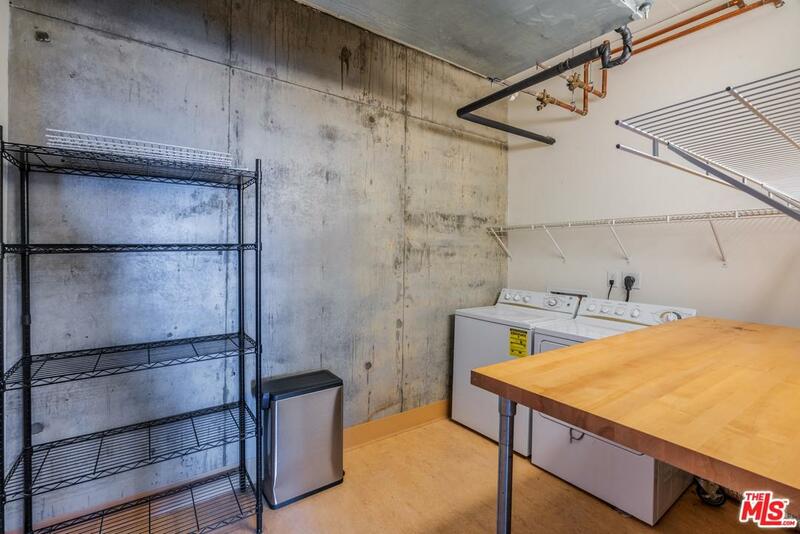 Washer/Dryer in-unit with 2 convenient Parking Spaces Included/Deeded. 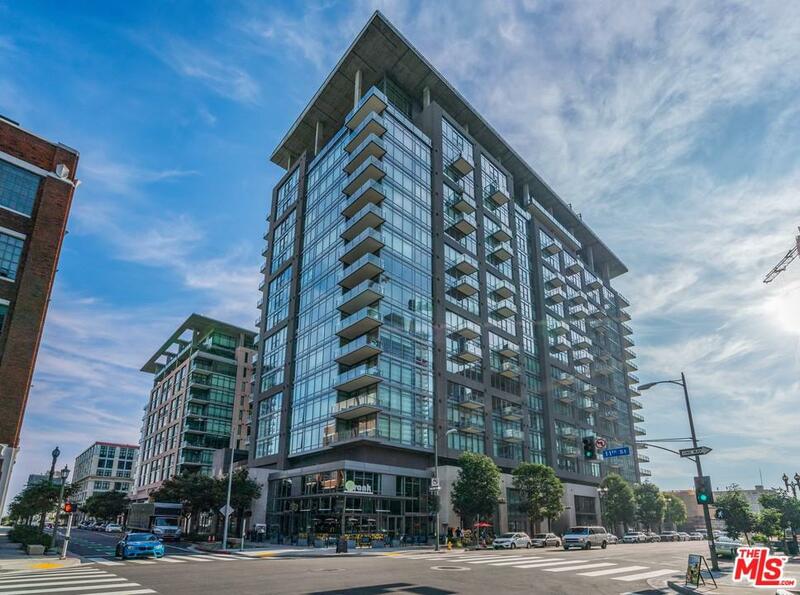 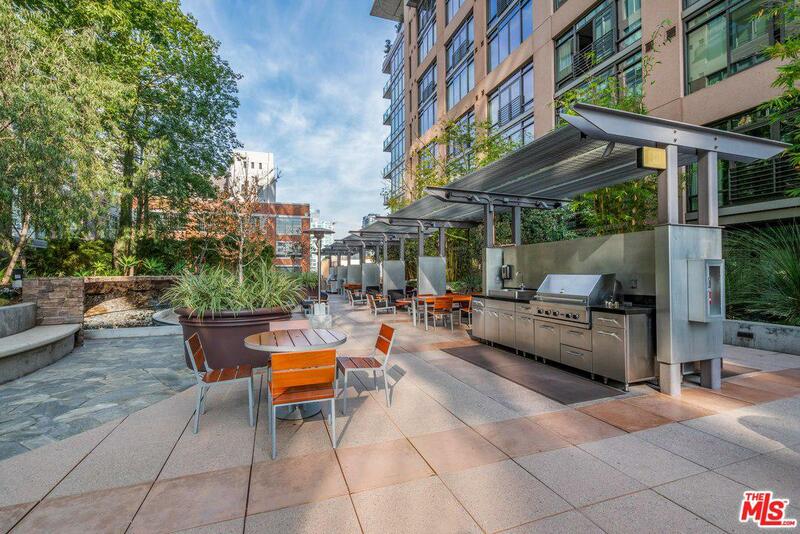 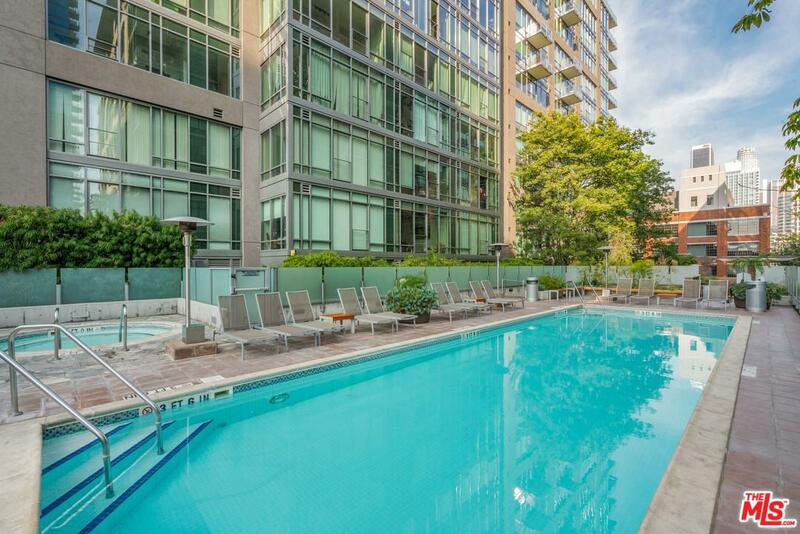 Just blocks from Staples Center, Whole Foods, the Ritz Carlton, and Oceanwide Plaza.